There are some basic patrol techniques required to conduct a security patrol that is safe and effective. From walking without causing attention to yourself to staying in contact with a supervisor, being a security guard requires the ability to stay calm and remain focused on the task ahead. Every technique has a specific purpose and benefit. I was recently giving a security officer at a construction site in Alexandria, VA some tips on conducting security patrols. Many consider parol techniques to be more important for residential security. The truth is that any site that requires a security guard to walk requires patrolling. 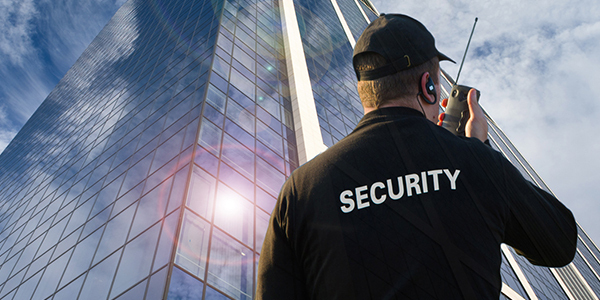 Construction security and hotel security are two examples of types of sites that require security patrol skills. 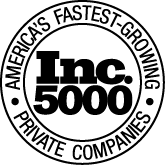 The best security companies emphasise the importance of proper patrol technique for one main reason. 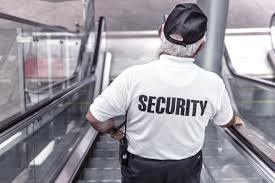 Security companies know that security guards need to use proper patrol techniques to protect clients property and protect themselves from harm. * Wear comfortable shoes. When you are on a foot patrol, you should be wearing comfortable shoes that allow you to walk for the entirety of your shift. Most private security firms do not provide their guards will shoes. it is every security guards responsibility to get proper footwear. The shoes should be supportive, with rubber soles and you should be able to run in them if necessary. * Always carry your defensive gear. While you may not be allowed to carry a gun as part of a security force, you should always carry whatever defense gear you are allowed to. It’s important to have quick access to defense items, and you should always ensure that they are in good working order before you begin your shift. Defensive gear on your duty belt are some of the things that every security guard should have. * Maintain a safe distance during conversations. It’s important to remain out of reach when speaking with members of the public. Look the person you are speaking to directly in the eyes, and watch for movement of their upper torso. If you need to defend yourself, their torso will serve as your point of attack. * Keep your patrol intervals random. 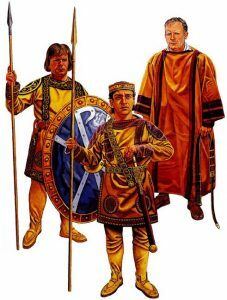 You should never do your patrols at the same time every hour. All patrols should be random. Choose a ten-minute interval, then a thirty-minute interval, mixing it up with a fifteen-minute interval in between. You don’t want your patrols to be predictable. * Walk wide around corners. If you walk tightly around corners, you run the risk of allowing a criminal to hide around a corner and surprising you. Take corners wide and use your flashlight around every corner. * Periodically stop and look at your surroundings and listen. It is difficult to see a moving person or object when you are moving. Standing still and listening will allow you to notice everything that is moving within your view. Take a moment during your patrol, listen to what is around you, and then continue your route. When working hotel security be sure to look for these things. Sadly, this tip is one that is seldom taught by most private securiy firms. * Take different routes as you patrol. One of the biggest mistakes new security officers make is taking the same route during every patrol. Make sure to use different routes, and sometimes backtracking your route. Doing so prevents suspects from predicting where you will be at any given time. You made a good point about security personnel taking different routes when patrolling to avoid predictability. This would actually give them additional protection. If I were a security guard, I would definitely take this into account. Thanks. 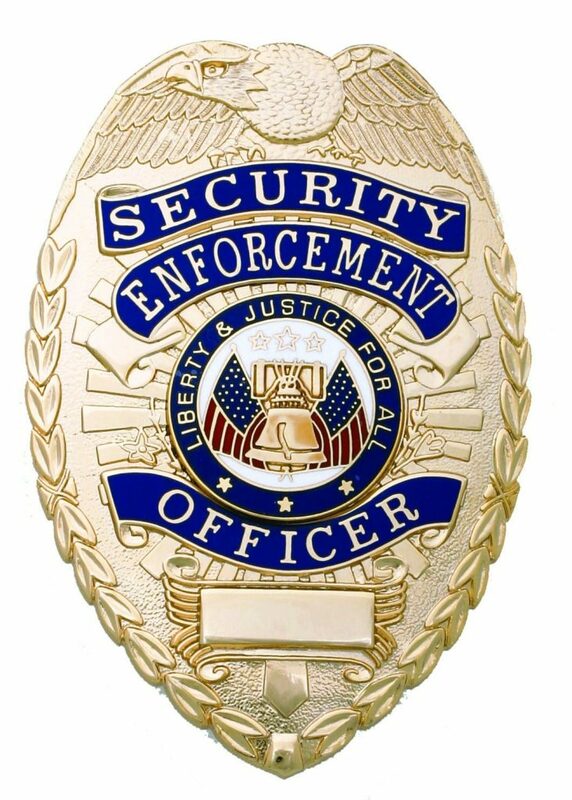 For providing quality security guard patrol services your rules and tips are very effective. Thanks for being helpful.